Suelo Tide Cement began at a residency in Panama that brought together artists, scientists, activists, and community members to learn from and create with soil. Written serially in the midst of a development boom, the poem performs a compostual incantation, moving like water or bodies in a dance as it investigates questions of language, health, economy, and empire. Fragments make lyrics make a narrative make an epic. 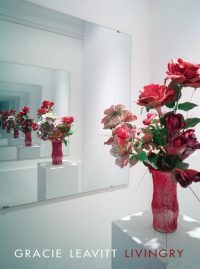 In its search for a meeting point between personal and geologic experiences, one is never sure whether the poem takes place in the flash of a second or whether whole eons of planetary time are tectonically drifting. Fragments make lyrics make a narrative make an epic. Suelo Tide Cement is a path-breaking book that must invent its own language, its own form, its own approach to poetry in order to come into an off-centered world. In soil, tide, and cement, Vega-Westhoff brings to life the decompositions that define the soul in the cosmologies of capitalism, as well the older rites by which a poet might trip up a cosmology in its own contradictions. Suelo Tide Cement is a beautiful earthworks meditation, a precise choreography, an offering embroidered with urgency and profound care. 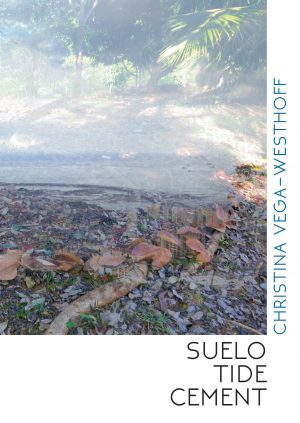 Begun at an interdisciplinary residency in Panama where the residents were tasked with learning from and creating with soil, the poems in Vega-Westhoff’s debut feel as if they have risen from something earthy and pre-linguistic. 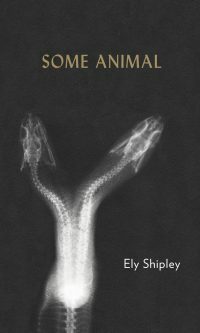 Shaped by various typographical eccentricities and a near total renouncement of titles, the poems create a pulse more than a narrative or lyric arc. 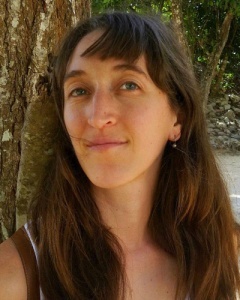 Vega-Westhoff is an accomplished translator, and this is evident in her obsession with hidden words, words that shape themselves into other words. Readers see “reseeding” receding across the page, or the husk of an “art(if) (act)” lost. 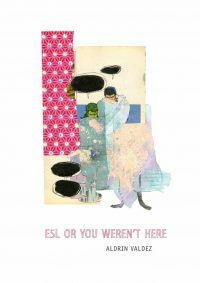 She mines human attempts to communicate in these poems—the misunderstandings, failures, and ways language is used to colonize and demoralize. Readers may be struck by the clarity of a line like “as if some presidents safer than others” in the midst of so much linguistic deconstruction. Vega-Westhoff seems chiefly concerned with the ways people try to contain the uncontainable: the Earth, other people, sensations of longing. This book works to let go of such attempts at control in favor of a more communal sensibility. 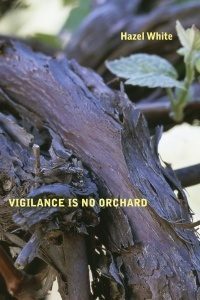 If poetry is, as Ricardo Gullon said, meant to “transfer an intuition,” then Vega-Westhoff has composed an entire collection of impulse that throbs on the page, knowable and familiar in its refusal to be either.